Raj Kamble, Founder and CCO, Famous Innovations, has announced the launch of Garage Worldwide, a new agency with three verticals – Design, Digital and Content. 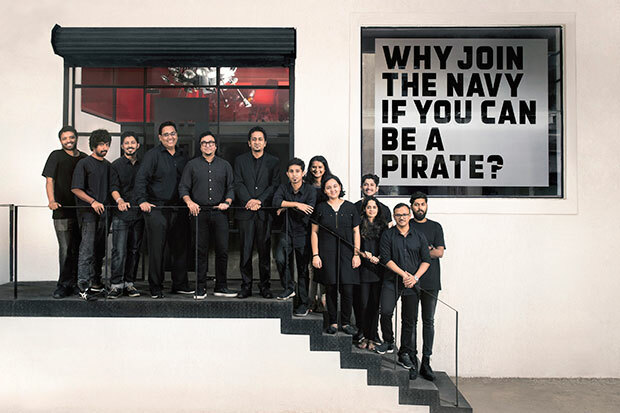 The agency has been in beta mode for the last few months and has completed projects for brands like Cipla, Taneira (by Tata Group), Baggit and Communiti Brewery with 18 people on the roster. In line with its personality, the agency is housed in a rugged, industrial-looking space opposite the Famous Innovations office in Mumbai. The leadership team is currently comprises R. Subramaniam as Business Head, Monish Ganesan as Design Head and Kamble himself as Founder & CCO. Subramaniam has worked in digital marketing and branding across JWT, Ogilvy and Publicis. His last stint was heading mobile activation for Unilever at ThinkWalnut. Ganesan has previously worked with Umbrella Design and JWT, and was Unilever India's representative to Cannes Festival in 2014. Kamble said, "Over the last five years, we realised that many of our clients were struggling when it came to digital and design. Most digital agencies today are good with the media side, but in a rush to keep churning content every day, creative ideas appear to be taking a back seat. On the other side in design houses, aesthetic sensibilities and design innovations are thriving but an understanding of brands and consumers seems to be dwindling. Garage is where design, digital and content will meet their long-lost cousins – the big ideas."